Your paintings are lovely! I love leaves in the fall. They get translucent and you can see the underlying structure so beautifully. 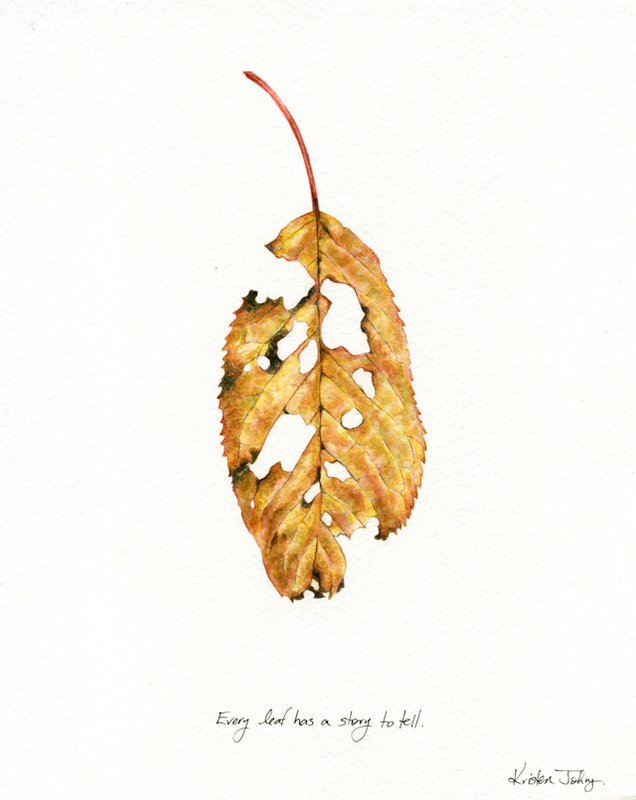 I haven't painted any leaves, but I did spend an hour or so the other day photographing them. The freckles, the spots and the tears only make them more lovely. I enjoyed a sunny walk looking at leaves after a rainy night and was glad to see yours again. You captured beautiful colour and detail with your brush just in time. Thanks! This is amazing work. It is realistic and features subtle nuances and details. Gorgeous work.